The 2017 Adobe MAX conference was an incredible presentation of design, creativity and thought leadership. Here are takeaways we think stand out the most for creatives. 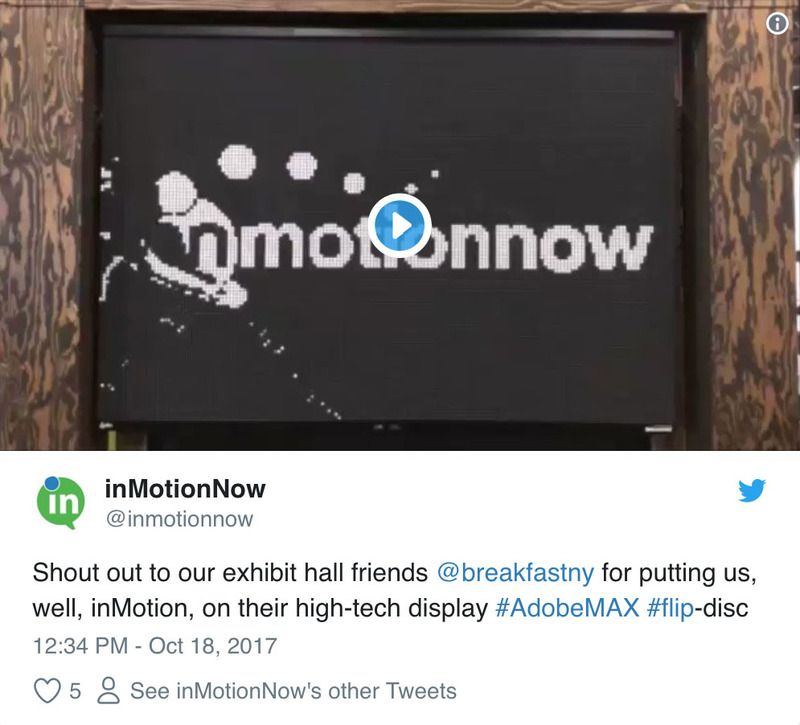 The products, programming and thought leadership on display at the 2017 Adobe MAX conference were extraordinary. 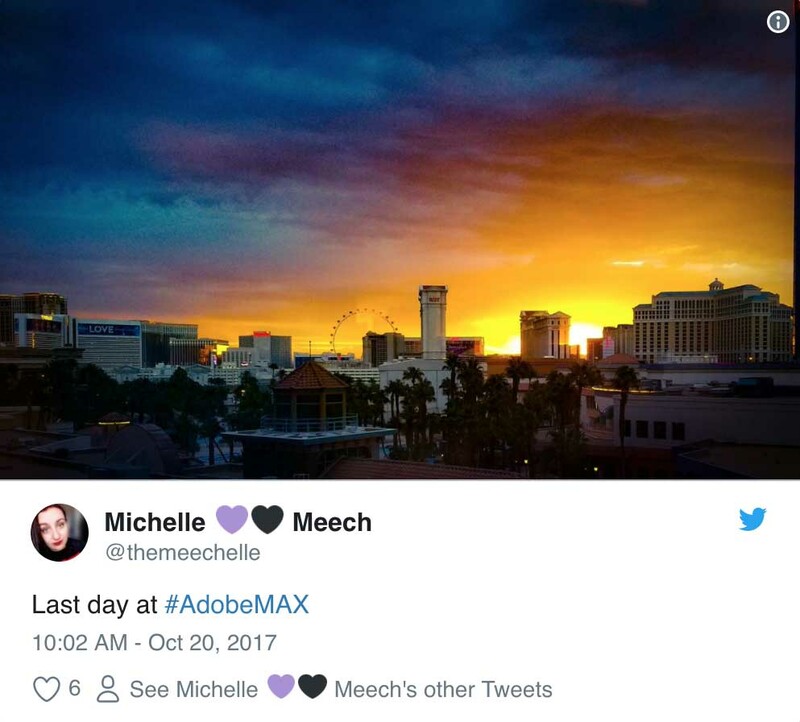 From the top-quality sessions and labs to sneak peeks of radically innovative new apps, the Adobe MAX conference exceeded the already high expectations of the creative community. 1) The demand for creative content velocity continues. According to Bryan Lamkin, who oversees Adobe Creative Cloud and Document Cloud, content velocity remains paramount. The ever-increasing number of devices and platforms continues to fuel the need for marketing and creative teams to quickly and continuously produce high quality content and campaigns. As the pace of creation accelerates, new artificial intelligence technologies like Adobe Sensei allow for greater control over creativity. The goal is not to replace the need for creatives, but to help ensure designers can bring inspirations to life faster than ever. 2) Content velocity demands better creative collaboration. Because teams are required to create at a faster pace than ever before, communication is crucial to the success of creative projects. Jamie Myrold, Vice President of Design, spoke on the need for technology that supports your team’s creative process without getting in the way. As design becomes increasingly complex, it’s common to work across multiple departments, making cross-team collaboration more important than ever. Transparency takes extra effort, but it is important to creative success! Clearer communication means less rework and confusion, allowing for greater acceleration of creative projects. One of our favorite sessions was led by Dropbox creative leaders Aaron Robbs, Creative Director, and Collin Whitehead, Head of Brand, who discussed transparency and the importance “showing your math” to bring stakeholders along through every step of the creative journey. The benefits for creatives are compelling, allowing you to maintain the right direction and continue to gain buy-in for your work throughout the creative process. 4) Design and creativity have never been more important. 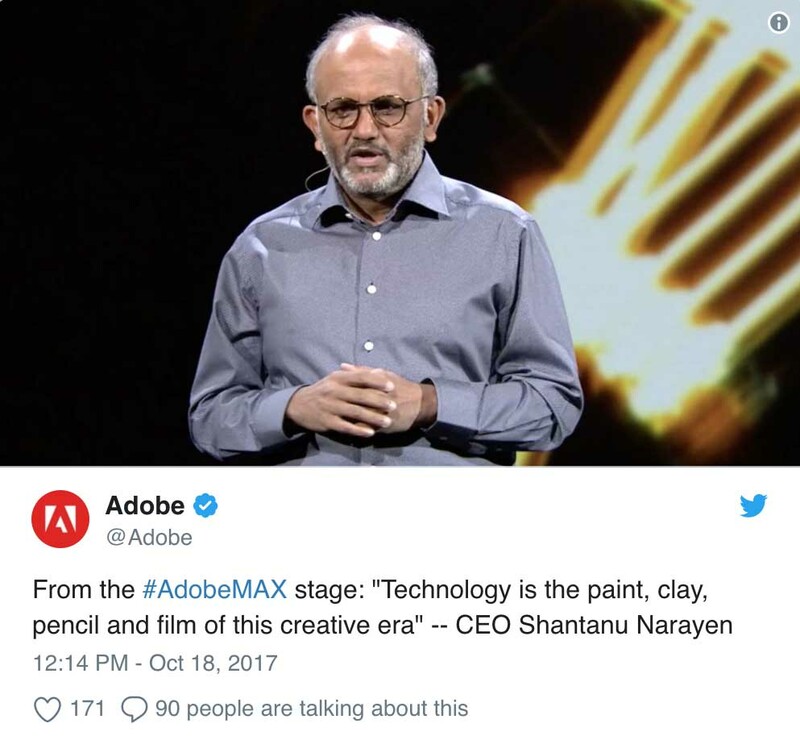 The most important takeaway from the conference may have come from Adobe CEO Shantanu Narayen in his talk about creativity. According to Narayen, we are currently experiencing a 21st-century renaissance that is pushing the boundaries of creativity and science. This renaissance promises to bring us to new heights in human potential and experimentation. People all around the world can now create and consume content, ushering in a new era of design and innovation. This means every business must now compete for the hearts and minds of customers with every click across every device. 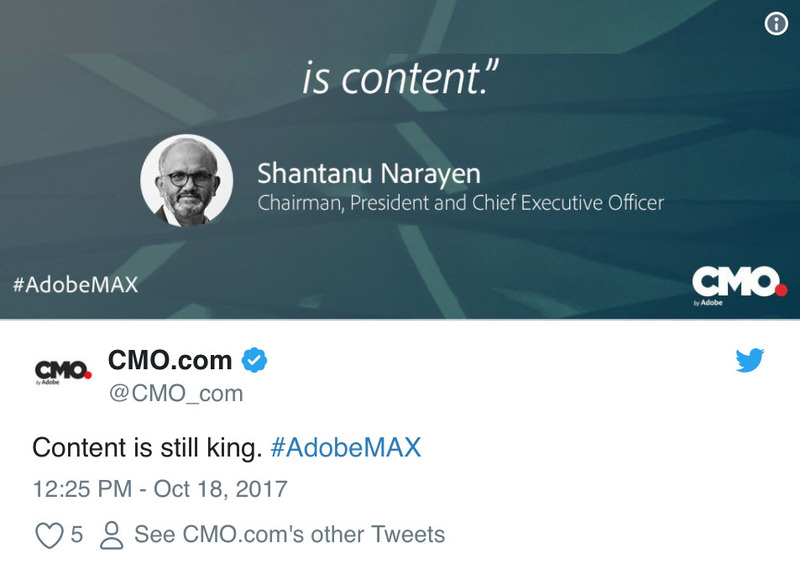 At the core of each great experience is content and that content needs to be relevant to the consumer. It’s crystal clear that great design and creativity, assisted by data and technology, is more important than ever.